There’s something about heading west – to the mountains – that appeals to, well, just about everyone. Not that you can’t have fun on the flatlands. You certainly can. But add some elevation – some ice-scoured peaks, some pine-scented air, some scintillating views – and many outdoor games seem to get a tad more interesting. Sometimes a lot more interesting. The great mountain golf courses in Alberta would be a testament to that. Whether it’s a quick day trip “outta dodge” or a week-long getaway to your favourite mountain courses, Alberta is home to an awesome collection of mountain layouts that are the envy of the country. The Stanley Thompson-designed masterpieces in Banff and Jasper immediately come to mind as courses that have been swooned over for decades. However, Alberta’s claim to fame as a world-class mountain golf destination goes a lot deeper than that famous one-two punch. Throw in the outstanding courses in Canmore and Kananaskis – as well as foothills “gems” such as Redwood Meadows, Wintergreen, Water Valley, Pine Hills in Rocky Mountain House, and Sundre, to name a handful – and it’s easy to see why golf aficionados from around the world consider a trip down Alberta’s “Rocky Mountain Golf Trail” a bucket-list adventure. While every mountain course in Alberta shares some similar traits (breathtaking scenery tops this list! ), each one boasts its own character, its own unique flavour, that makes it a worthwhile stop on an Alberta mountain golf getaway. Obviously, Banff and Jasper stand apart in terms of their “Golden Age” history and their inspired architecture. Envisioned by the master, Stanley Thompson, one of the greatest golf course architects of all time, Banff and Jasper have an air, an ambiance, about them that simply does not exist anywhere else in Canada. With their storied history, their location near iconic CPR hotels (built during the railroading glory days), and their glorious settings in National Parks, these are courses in rarefied air, indeed. And if your itinerary can only include two mountain golf courses, these “classics” should be on the top of your list. Not surprisingly, while both courses were designed approximately 90 years ago by the man they called “The Toronto Terror,” (Thompson died penniless in 1953, his flamboyant style and love of whiskey was well-documented), both have an aura that is all their own. 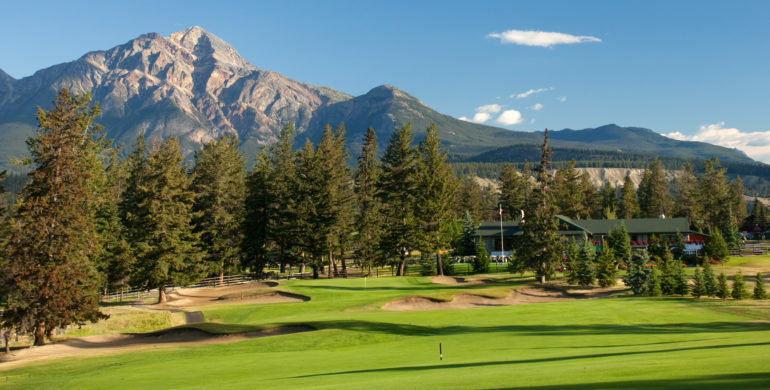 A true resort course that is both playable and pristine, the Fairmont Jasper Park Lodge Golf Course remains virtually unchanged from its original build in 1924. And, fingers crossed, it will always stay this way. Relatively “easy” by contemporary standards, Jasper’s quirky charms and gorgeous routing are second to none. The surrounding mountains – and the finish along Lac Beauvert – are sublime. Thompson’s eccentric flair for puzzling contours, perched greens, moats, mounds, and bold bunkering is evidenced throughout. With all the humps and hollows, nasty slopes, and artistic musings, Jasper is, at the end of the day, simply one of the greatest mountain golf experiences in the world. And, perhaps, the best part? It won’t beat you up! The Fairmont Banff Springs, on the other hand, is a beauty anda beast. But, while the layout definitely favours powerful hitters, the many “wow” moments during the round can be equally enjoyed by all. For example, the jaw-dropping 4th(the legendary “Devil’s Cauldron,” which features a punchbowl green protected by an emerald lake and a clan of unruly bunkers) and the riveting riverside run on the back nine make this experience one that, rightfully, has been revered for decades. But, when it comes to “famous” mountain golf courses, the two Robert Trent Jones Sr. 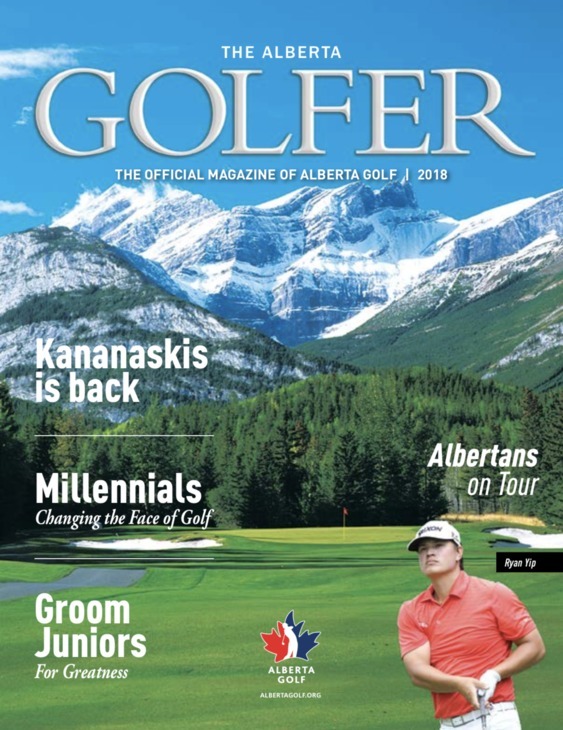 Courses at Kananaskis – Mount Kidd and Mount Lorette – can certainly hold their own. Damaged – well, to be honest, basically destroyed – in the Flood of the Century in 2013, the comeback story here is one for the ages. During limited preview play in 2017 (after four excruciatingly long years of restoration and rebuilding), the consensus from the fortunate few who played Mount Lorette was overwhelmingly positive. While Canmore-based architect Gary Browning was hired to “modernize” both courses, the routing and hole configurations are virtually the same as they were before the flood. However, Browning’s subtle, “minimalist” stamp has given both courses a softer, smoother, and more player-friendly demeanor. Mount Lorette will open to the public this spring and Mount Kidd will open later in the summer in phases. Without a doubt, “the buzz” surrounding the re-opening of Kananaskis will continue to be a major story in 2018. But exceptional mountain golf “stories” are also written every time golfers peg it up on the heralded mountain golf courses in Canmore. Both the Stewart Creek Golf & Country Club and the Silvertip Golf Course have a knack for “wowing” visiting golfers with dramatic, mountain-filled backdrops and stunning holes that plunge down the fall-lines and careen through rugged, pine-framed playing corridors. Stewart Creek, also designed by Gary Browning, is a gorgeous, mountainside crusade that features challenging holes benched on the rugged slopes just minutes from downtown Canmore in the Three Sisters development. With impeccable turf conditions that will rival anything you’ve ever played, the clean, contemporary, and upscale mantra here is impossible not to appreciate. The 7009-yard course, which incorporates plenty of creek crossings, old mine ruins, natural rock outcroppings, and a number of towering solitary pines to indicate target lines, is spiced with natural, lay-of-the-land features as opposed to obvious machine-made shapes and contours. 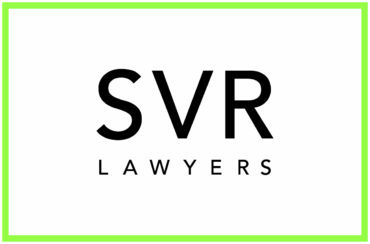 Situated directly across the valley from Stewart Creek, Silvertip, a Les Furber design, has a much different feel. Large tees, perched greens, rock-lined ponds, three-tiered greens, blind shots, sharp doglegs, wild contours, and dramatically downhill and uphill shots are the norm at Silvertip. This is mountain golf on steroids. But what a thrilling, edge-of-your-seat ride! Every hole is completely different than the next and the visuals (especially the view of the Three Sisters from the 4thtee) are phenomenal. 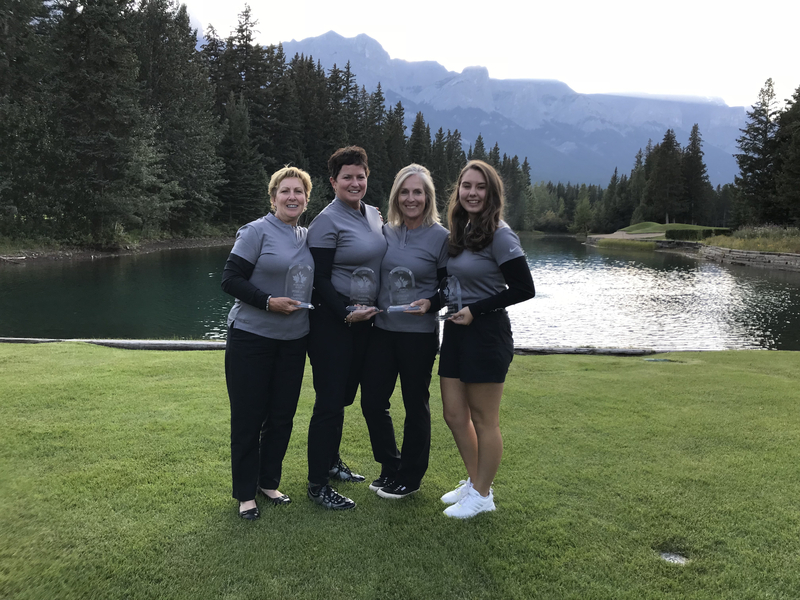 Surrounded by mountains, the beautiful Bow River, and nestled in the historic Canmore townsite, the scenery at the beautiful Canmore Golf & Country Club is also awesome. A true community-oriented course that’s fun, walkable, and on par with some of the best private clubs in Canada (except it’s open to the public!) the Canmore Golf & Country Club is one of Alberta’s most underrated courses. For obvious reasons, the snow-capped Rockies are an ideal setting for a game of golf. These are the mountains that define Alberta. And the many stunning courses that are routed near the glacier-fed rivers, the cliffs and crags, the soaring summits, of these amazing mountains are, rightfully, considered “the stars” of Alberta’s heralded golf scene. So whether it’s Banff, Kananaskis, Canmore, or Jasper – or perhaps some other locale that’s positioned near these pristine peaks! – rest assured, you’re in for an “elevated” golf experience.